We are equipped with the best technology. It proves to be the right choice on each single stage of Product design, from 3D scanner Image acquisition to CAD output. Over the years we have mastered engineering as well as mould and models design. Furthermore, we have developed a good knowledge of Reverse Engineering technique in order to fully satisfy our customers ‘needs. It helps maximize efficiency during the acquisition process, since it manages to capture data points that are not easily captured by 3D scanners. Then it goes on, removing unnecessary Points from Point cloud, optimizing mesh according to the subsequent file use. It will allow users to export the models in stl extension or any other extensions designed for mesh management. Furthermore, it can also be used to manage transition to CAD software for component design and other application, ensuring transition to CAD – CAM to perform CNC related tasks, as well as transition to 3D printers when it comes to rapid prototyping. 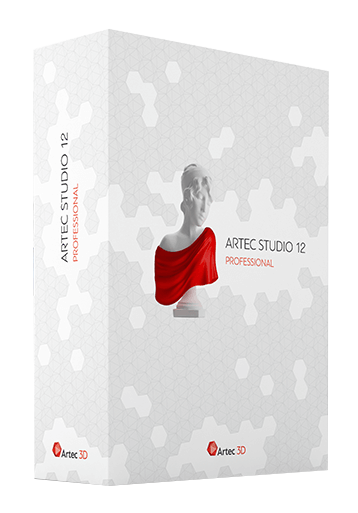 Artec Eva can be used whenever you need to get a 3D model which meets the best standards that medium size items require, including human chest, engine blocks or a statue. Applications are nearly unlimited, thanks to the accuracy and texture that can be easily acquired. Artec Eva was used for Barack Obama 3D scan, thus creating the first 3D portrait of a US President. Artec S has been developed for capturing small images and details that can be subsequently integrated with Artec Eva scanned images, such as a man’s ear, a clock and mechanical components. For its accuracy, it can be used in many different fields including quality control of mechanical products. More information about Artec3D on artec3d.com.